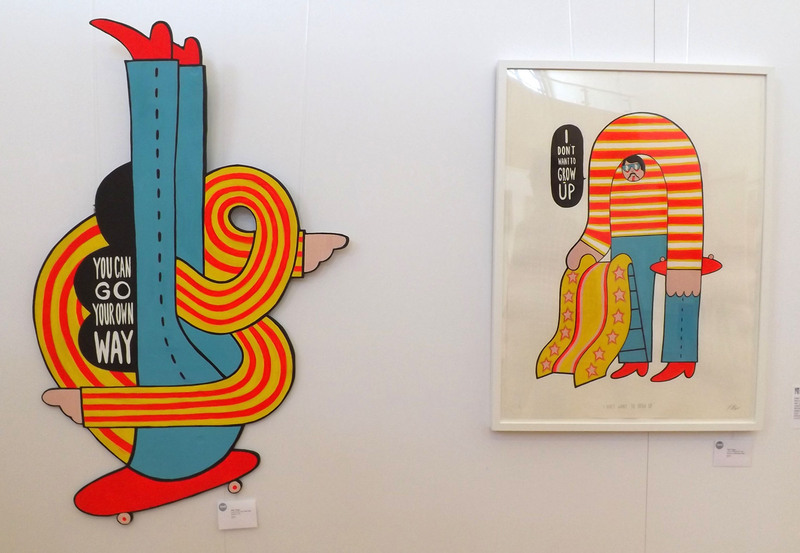 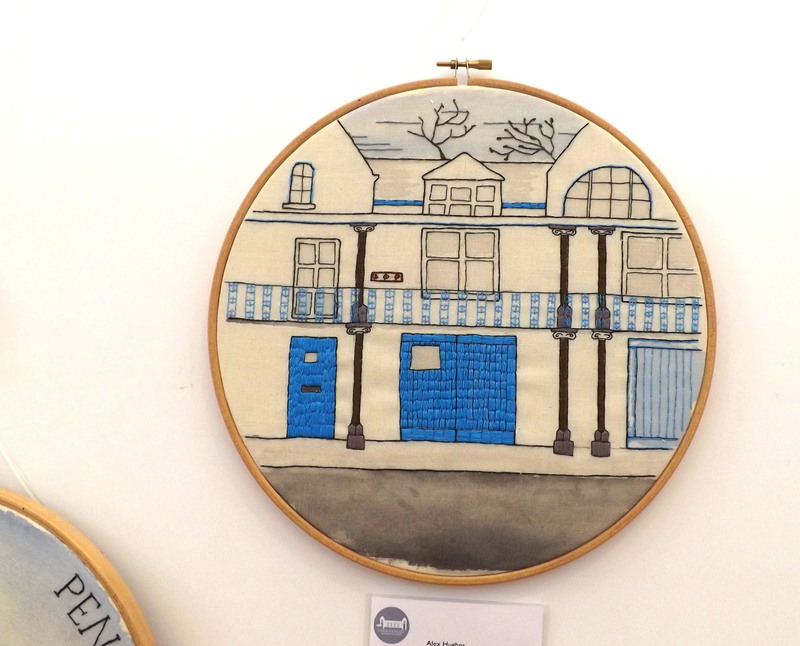 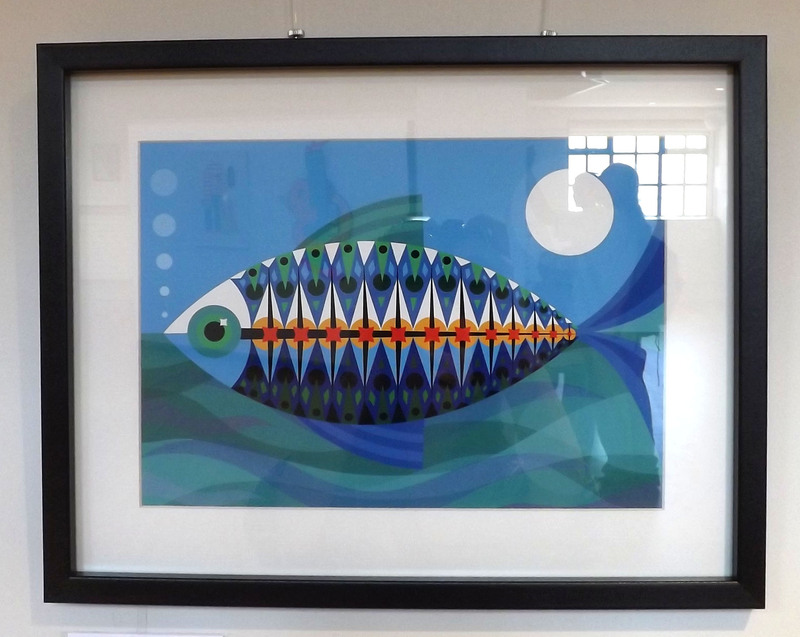 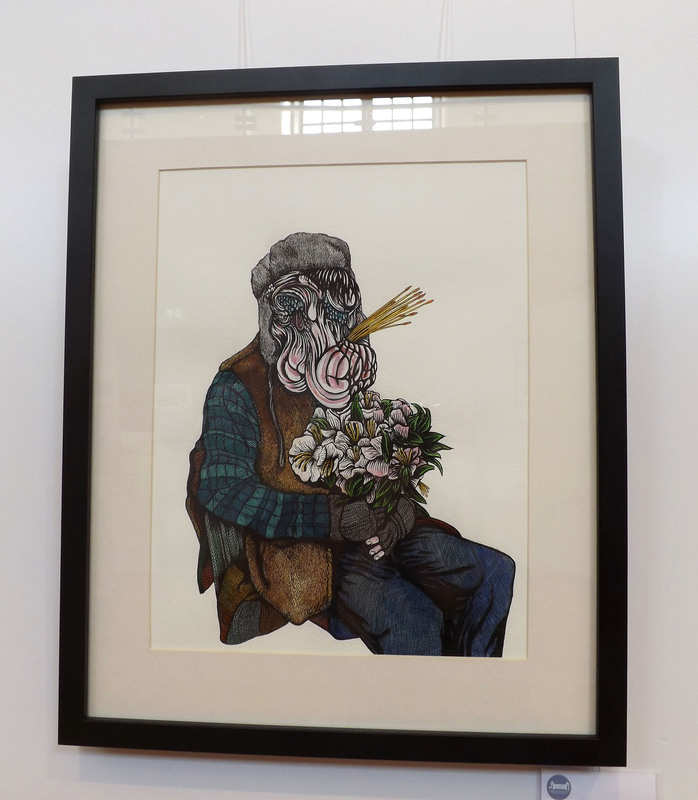 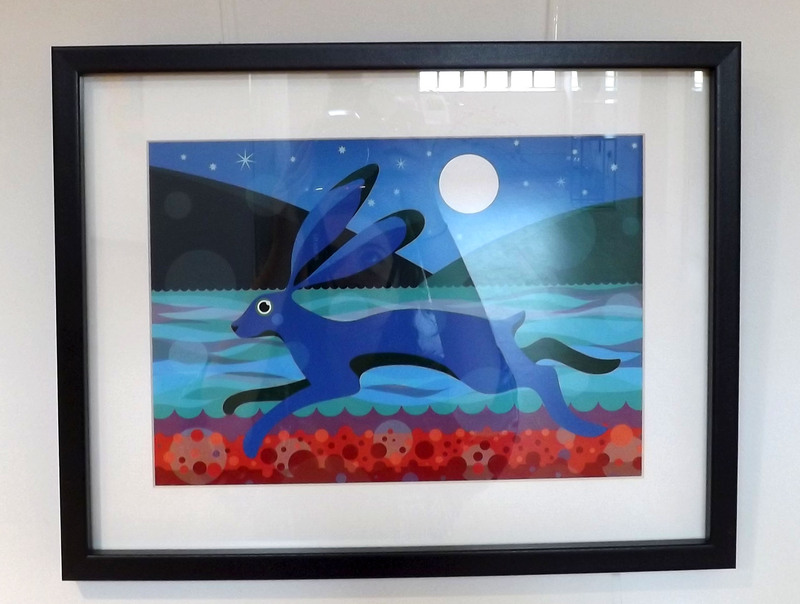 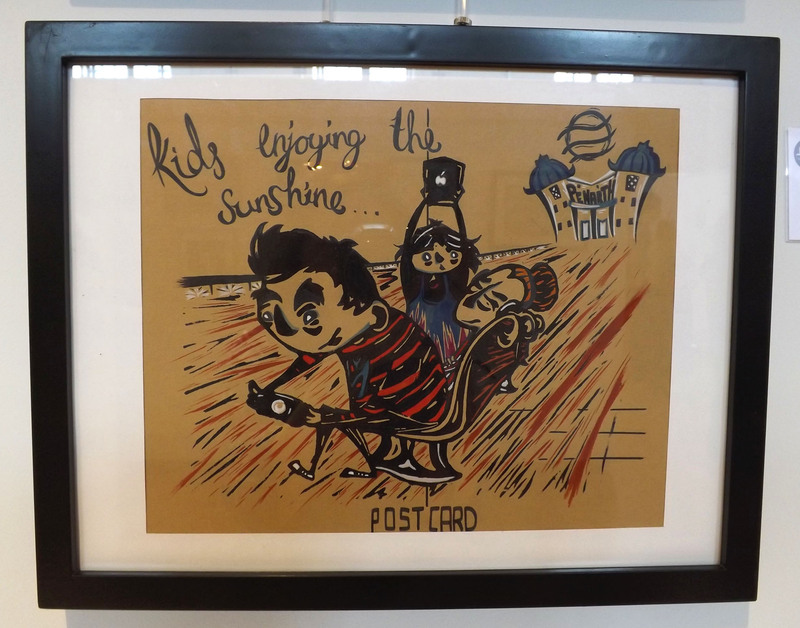 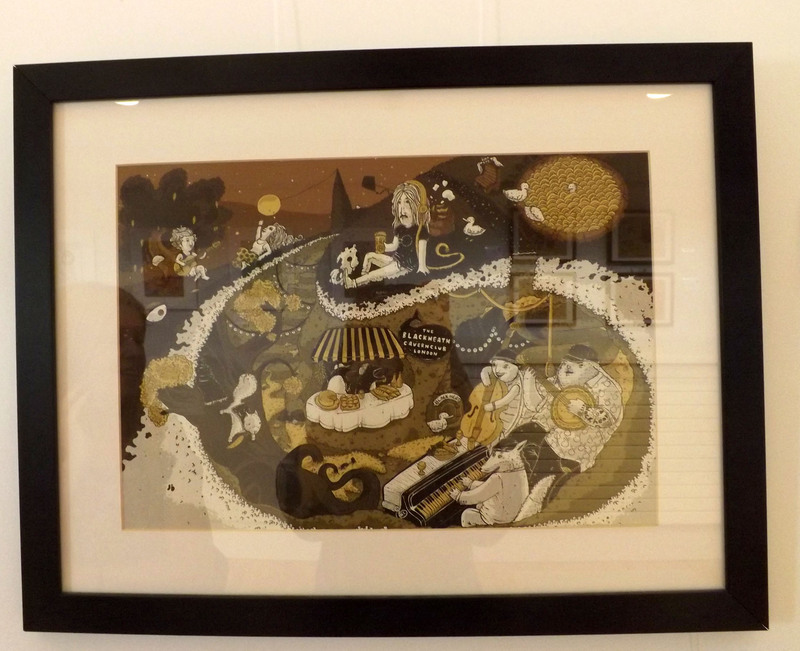 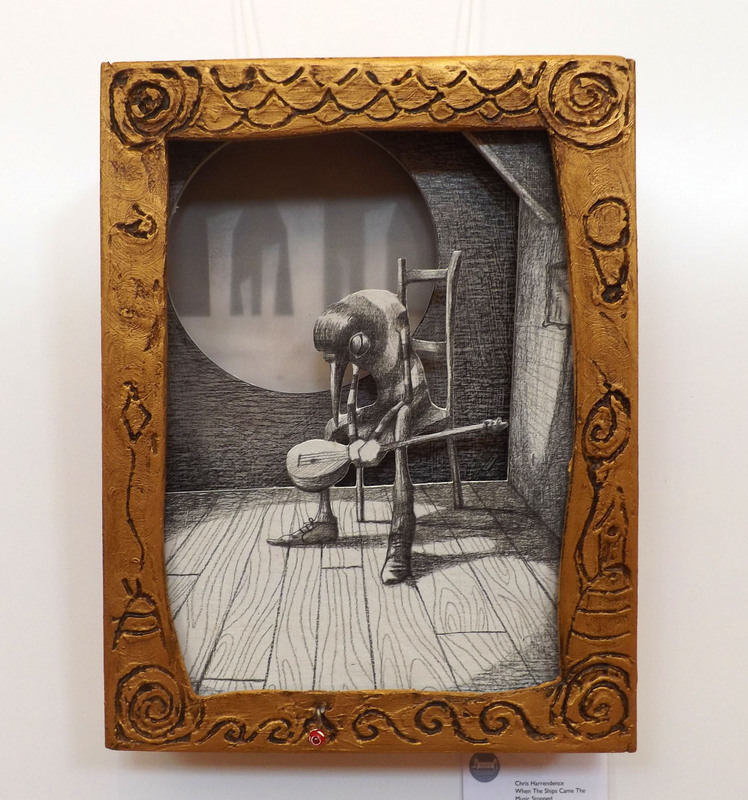 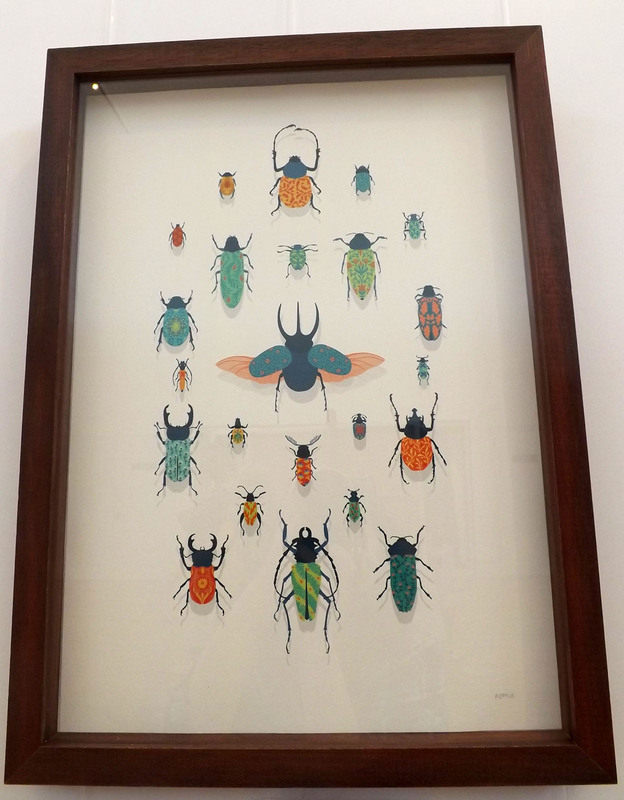 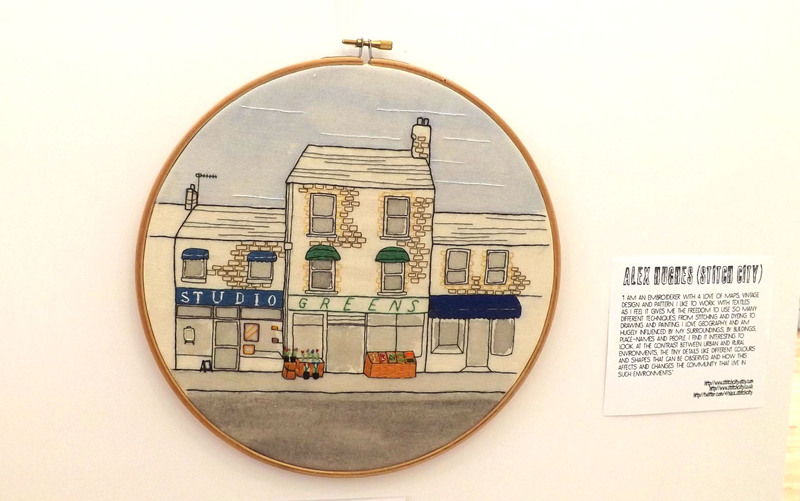 Darlunio 2014 – Penarth Pavillion’s Contemporary Illustration show! 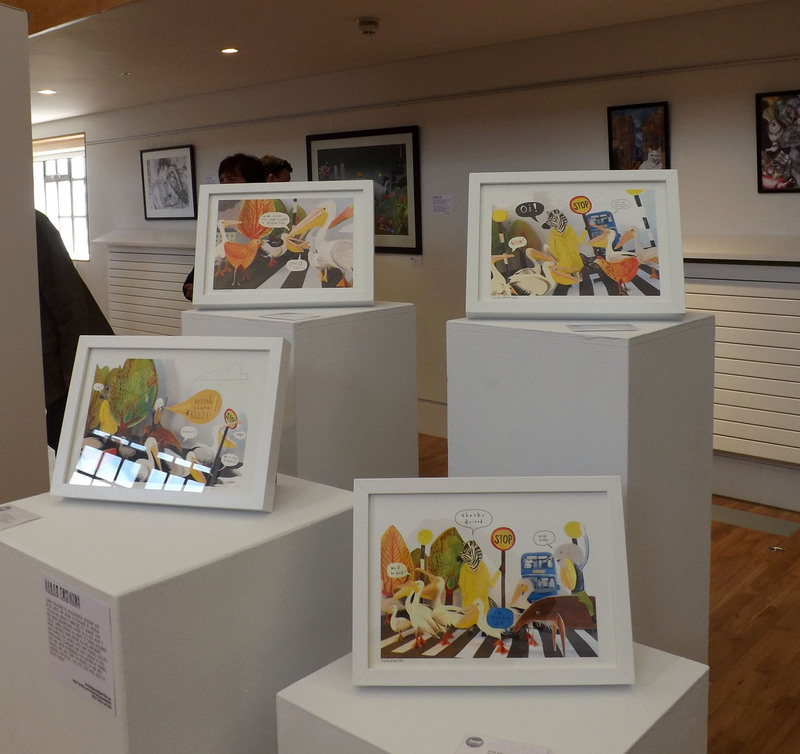 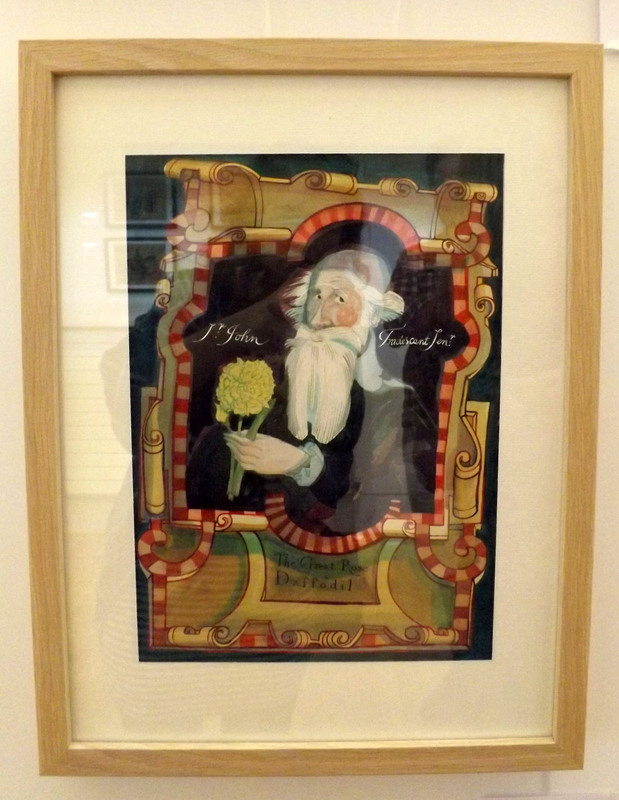 Some of my work is currently being shown at Penarth Pavillion in the Darlunio Exhibition – a collective Illustration show featuring a variety of contemporary illustrators from around Wales. 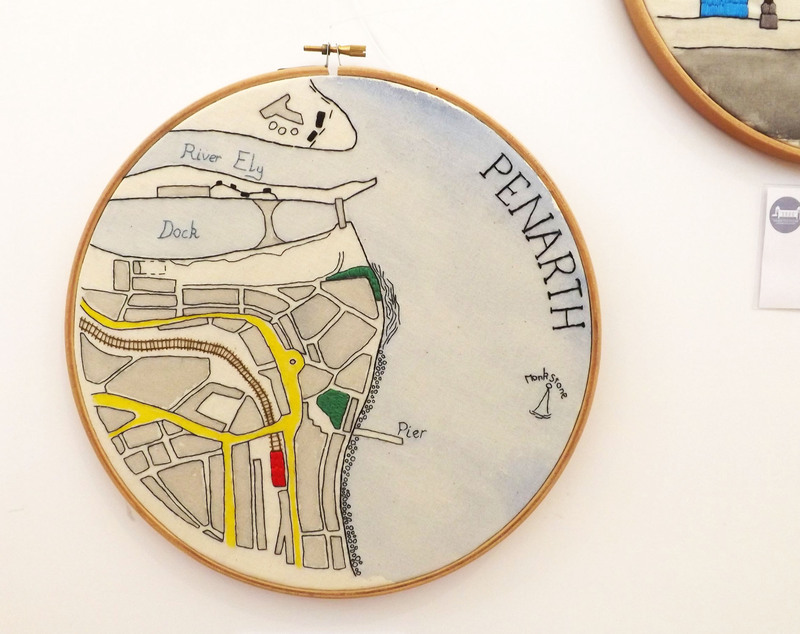 I like to focus my work on a particular location and I really wanted to make new pieces for the exhibition so I just had to use Penarth as my inspiration! 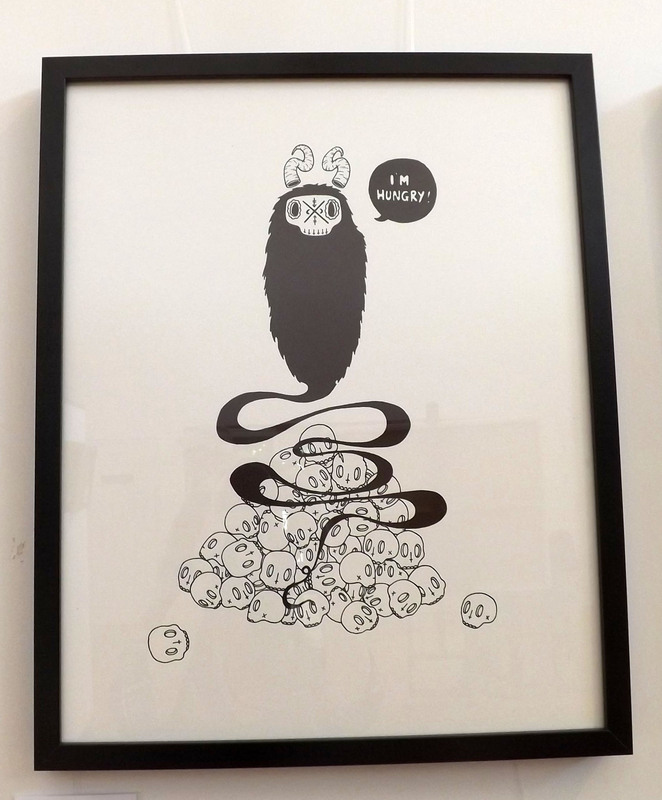 Given that i’ve lived here for a year now, this was a perfect excuse!